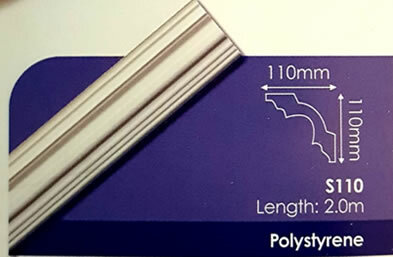 Pressed Ceiling by Legacy supplies and installs high quality cornices from polystyrene materials. 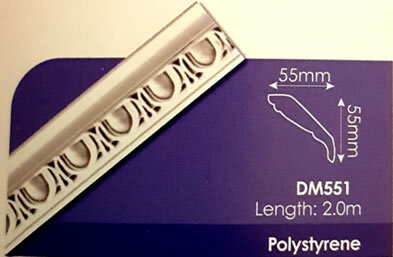 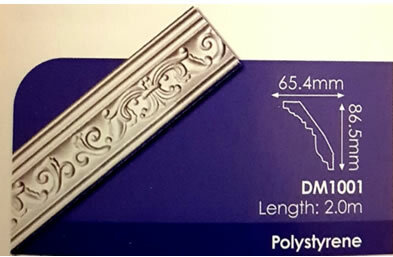 We offer a large variety of profiles from simple geometric lines to ornate pressed cornices. 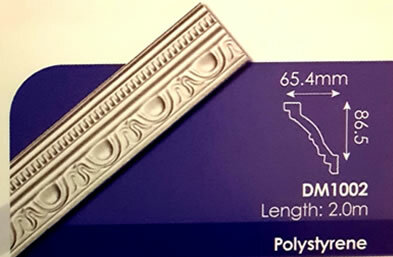 Cornices are an often unoticed decor finishing item, but by selecting the right cornice for your area you can add visual impact and elegance to any interior. 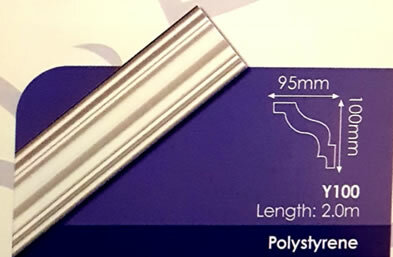 Popular applications of cornices include kitchen cupboards and built-in cupboard trims for bedrooms. 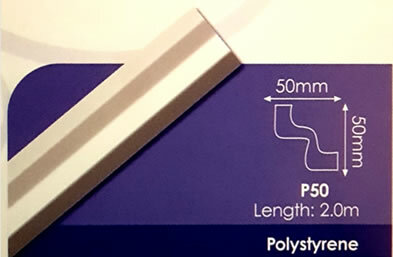 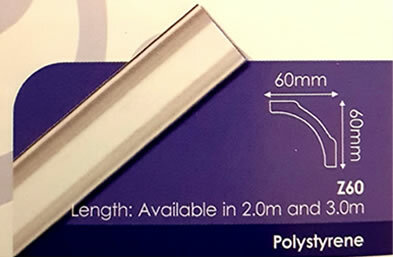 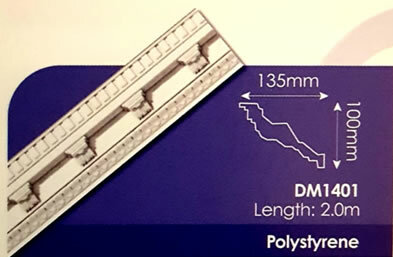 Polystyrene is lightweight, paintable and waterproof making our cornices the perfect choice for any room.